A supplement will apply for travel 8 March – 1 April 2019, 14 June – 8 July & 20 – 30 September 2019. 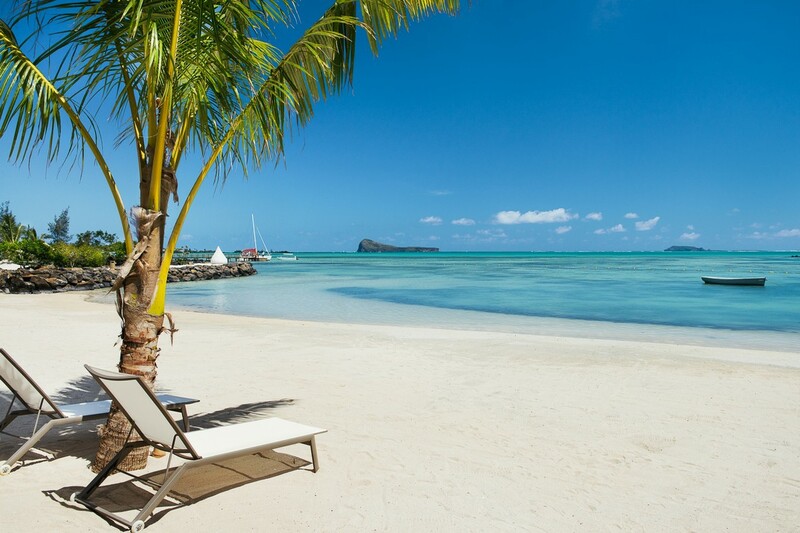 The resort is all about island style living at its best with a traditional Mauritian village feel, it offers a great location close to the village of Grand Gaube. It’s the ideal place to relax, recharge your batteries and share the life of the islanders. 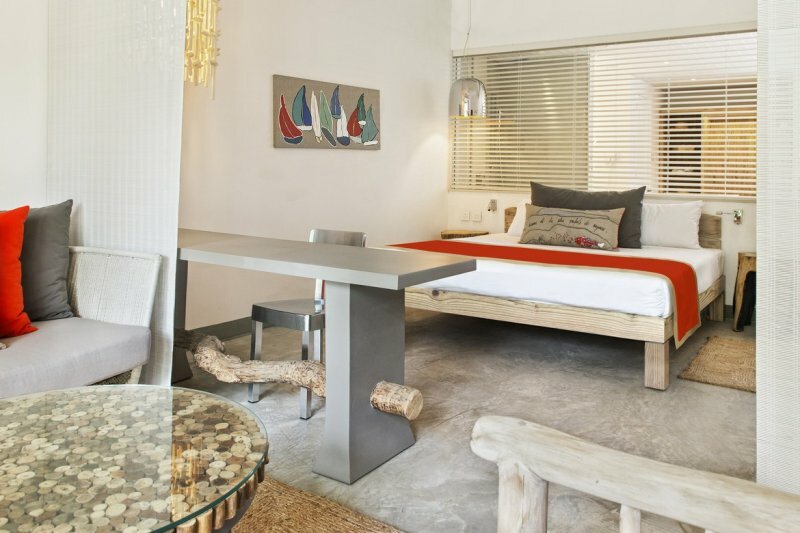 The rooms have a rustic atmosphere and a contemporary charm and the different options are perfect for couples, families and honeymooners. 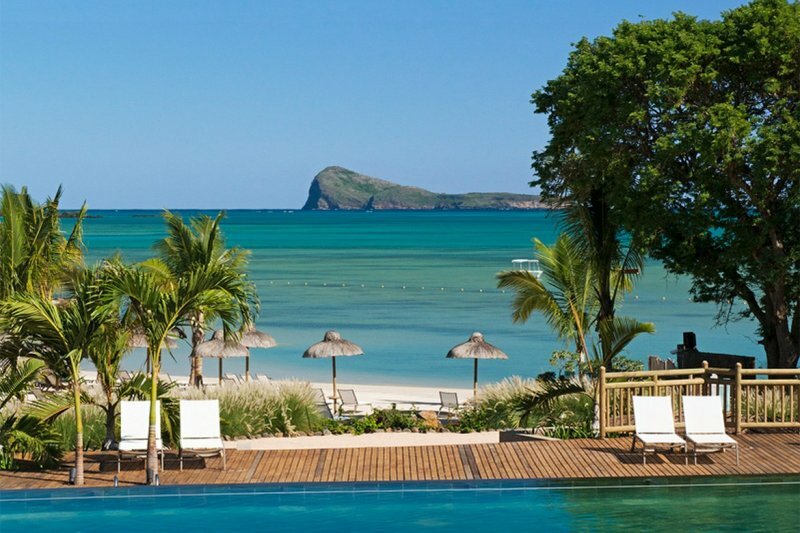 Zilwa has something for everyone from a great choice of 6 dining venues, a stunning beach, its own private island, modern rooms and a range of activities. 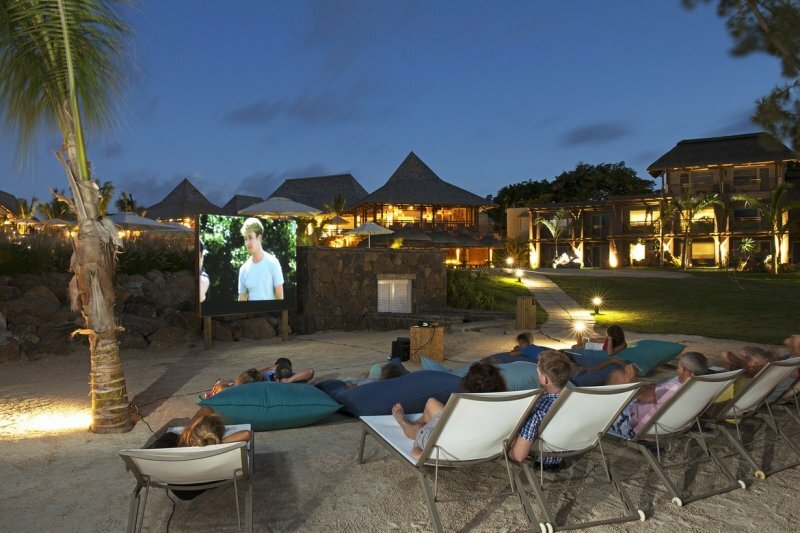 Share in the unique Mauritian experiences with a Creole lesson or take a cruise on the resort’s very own catamaran for sundowners. You can even ferry to the private island, taking in lunch Robinson Crusoe style. 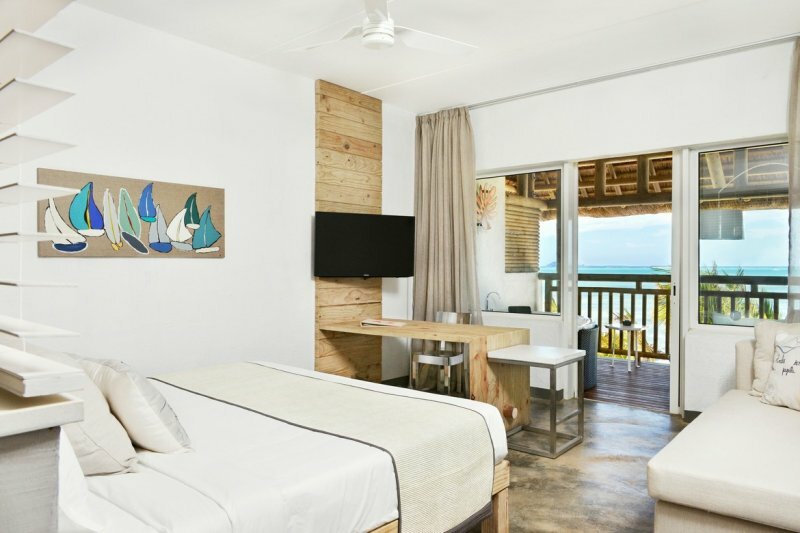 All 214 rooms (divided into 3 basic categories Superior, Family and Couples) have stunning views, either the tropical garden or the ocean and are decorated and designed in a modern Creole Style. Rooms are located on the ground floor offering furnished balcony or terrace and overlooking the garden. Room are located on the first floor offering furnished balcony or terrace and with obstructed ocean views. Room are located on the ground, first or second floor offering furnished balcony or terrace and with ocean views . 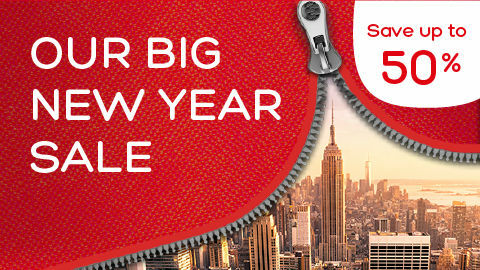 Room are located on the ground, first or second floor offering furnished balcony or terrace and with direct sea views. Rooms are located on the ground floor offering furnished terrace and overlooking the garden, spacious enough for 2 adults and 2 children. 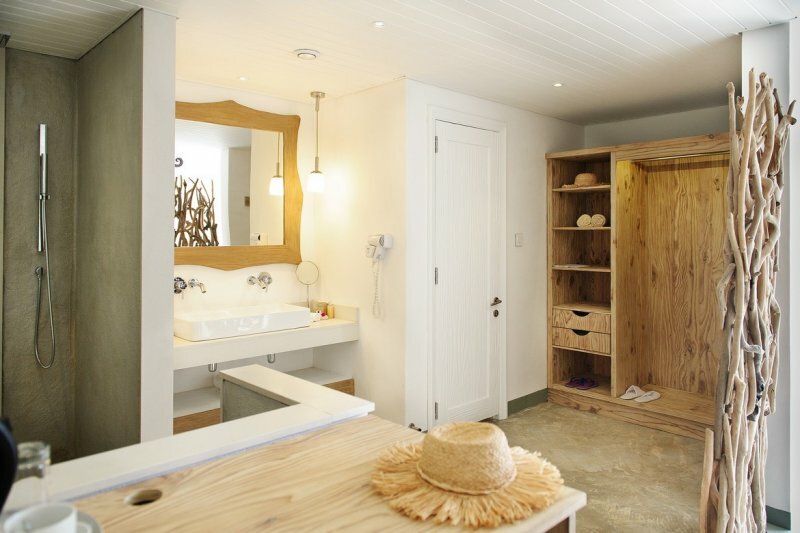 A two bedroom, two bathroom room with showers located on the ground and first floor. First floor offering sea views. Consisting of 2 connecting Superior Rooms through one main entrance. Rooms are located on the ground, first or second floor offering furnished balcony or terrace and with garden views. Offering furnished balcony or terrace with an obstructed ocean view . These rooms can only accommodate adults. Offering furnished balcony or terrace and are directly in front of the beach. 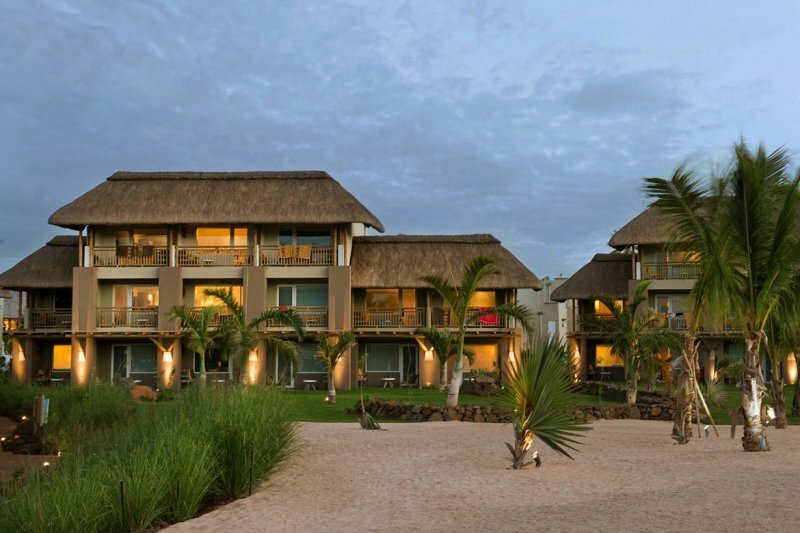 Offering furnished balcony or terrace and overlooking the ocean. Overlooks the swimming pool and offers buffet breakfast and buffet dinners. 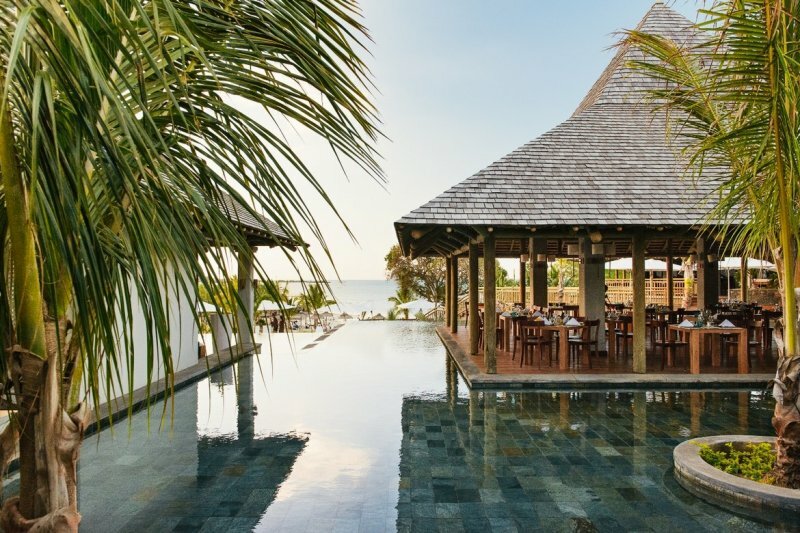 Overlooks the swimming pool and is open for dinner 6 days a week and specialises in Asian cuisine. Tadka Restaurant is open 6 days a week and feature Indian cuisine. 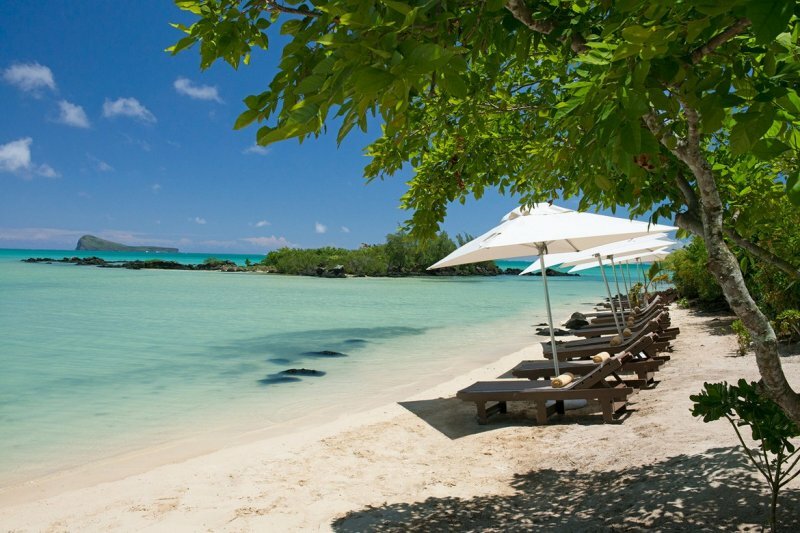 Offer foot in the sand dinning for lunch and a l carte dinners (adults only). 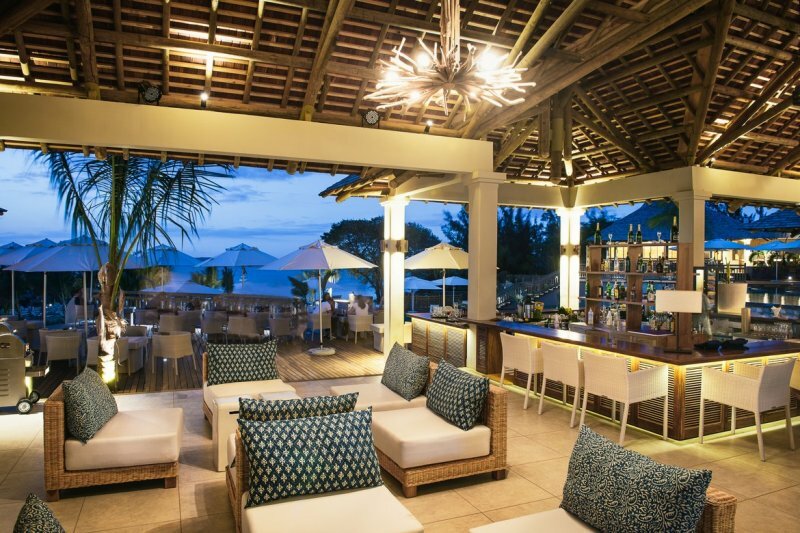 Is a unique BBQ venue on its own island (Grand Zil) offering lunch. 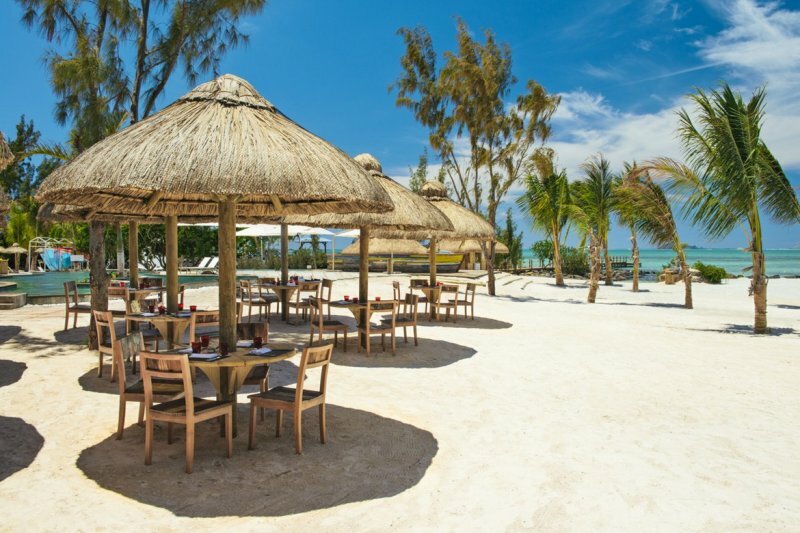 Overlooks the garden and offers dinners 4 days a week with a Mauritian a la carte menu. The mini club is available daily for children from 3 – 12 years (open 09h00 till 21h00). Indoor and outdoor activities are organised daily under supervision. Free of charge in the resort. SPA Attitude offers massages, body care and facials. Treat yourself with moments of well-being while on holiday.